Following massive increases in visitor and exhibitor numbers, the 2018 Brisbane Hair and Beauty Expo is currently the fastest growing event in the Australian hair and beauty industry! The 4th annual Brisbane Hair and Beauty Expo will be held on Sunday 29th & Monday 30th July, 2018 at the award-winning Brisbane Convention & Exhibition Centre. With a floor plan spanning 7,500 m2 and additional new features, this year’s event is sure to take the Expo to new levels. 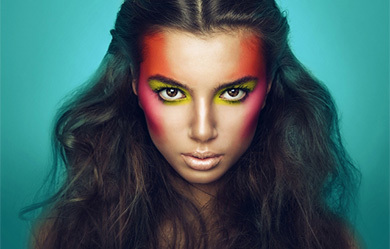 An expected record crowd of 7,500+ industry professionals will attend this year’s Expo making it one of the largest hair and beauty events in the country. A NEW Interactive Visitor Experience with incredible prizes to be won! The Expo’s Managing Director Jason Greenhalgh has been amazed at the support that the event has gained. 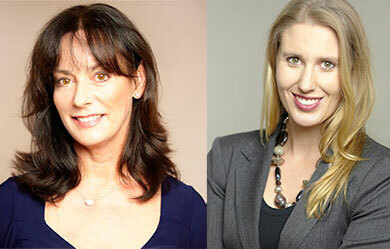 ‘Along with this, we also understand that we cannot rest on our laurels and we continue to introduce new and exciting content to the event every year. By 2020 we aim to attract 10,000 visitors to BHBE, and we will achieve this by continuing to push the Expo’s education and entertainment to new limits. We feel that we owe it to the industry, as we aim to showcase everything this amazing industry has to offer‘, Greenhalgh stated. Tickets for the event are only $25.00 and along with all education and competitions, will go on sale in early April. 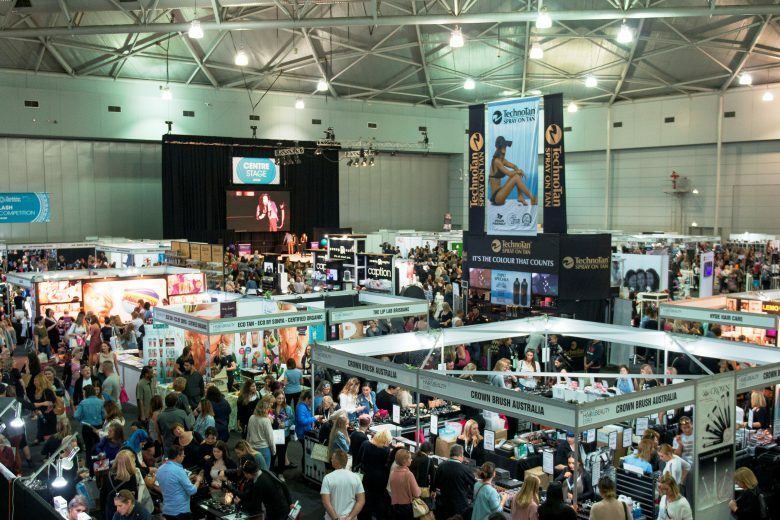 Great exhibitor sites are currently available and for information about exhibiting, sponsoring or the event itself please contact Major League Marketing on 07 3217 9347 or rebecca@majorleague.com.au or visit www.brisbanehairandbeautyexpo.com.au.